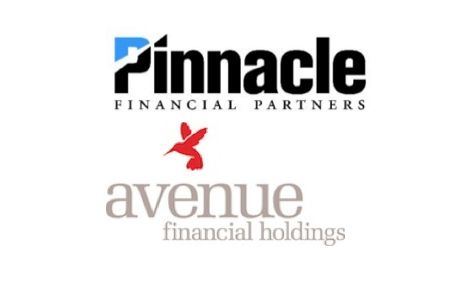 Pinnacle and Avenue Bank have jointly announced today (Jan. 28) the signing of a definitive agreement for Avenue to merge into Pinnacle. The proposed merger has been approved by each company’s Board of Directors and is expected to close later this year. Completion of the deal is subject to regulatory approvals and the approval of Avenue’s shareholders. Ron Samuels, Avenue’s chairman and chief executive officer, will be named vice chairman of Pinnacle’s board of directors once the acquisition is completed. He will serve on Pinnacle’s Senior Leadership Team and will report to Pinnacle’s president and chief executive officer, M. Terry Turner. Samuels will be responsible for continuing Avenue’s development of a national franchise focused on the music industry as well as ensuring that Avenue’s history of strong growth continues in the combined firm.